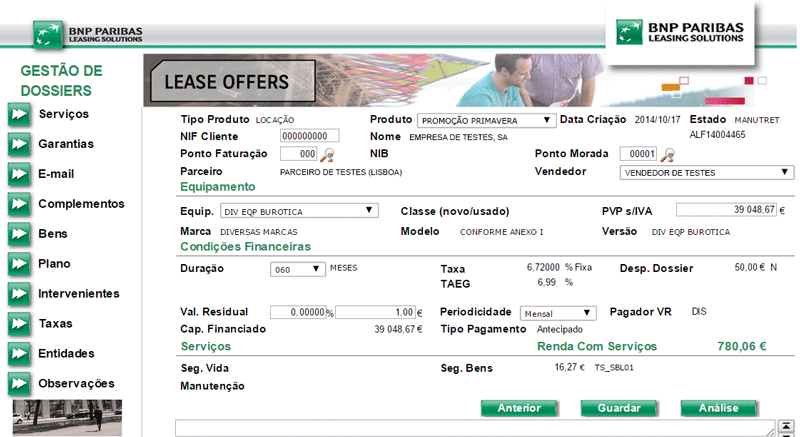 Cropsys, Consultoria e Serviços, a LANSA and aXes partner based in Lisbon, Portugal, is an Information Technology firm that specializes in application development, reengineering and modernization projects with special focus on the Consumer Finance market. 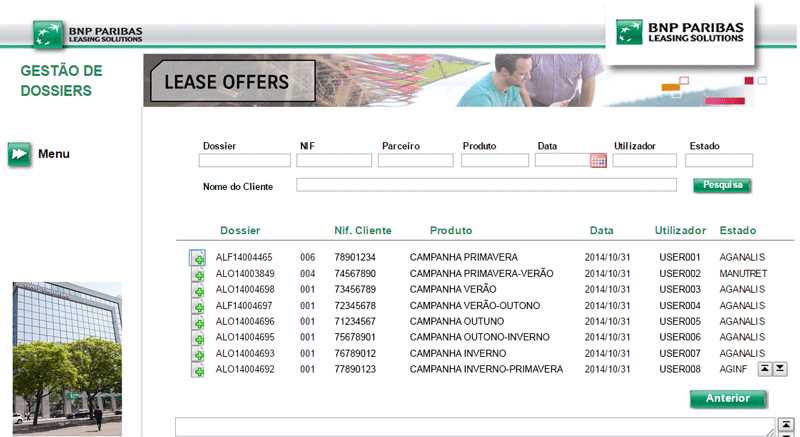 Cropsys supports third party solutions for its customers and also offers CLAVE, its own IBM i-based application suite for managing consumer finance and dealer funding. 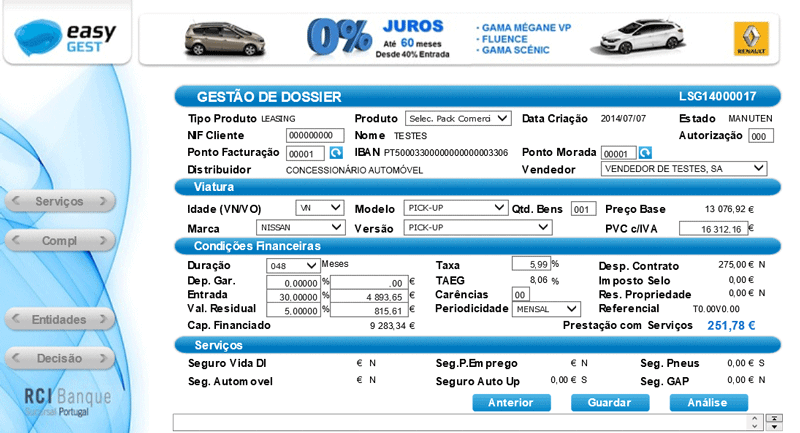 Clave is used by many companies in the car and equipment finance industry. 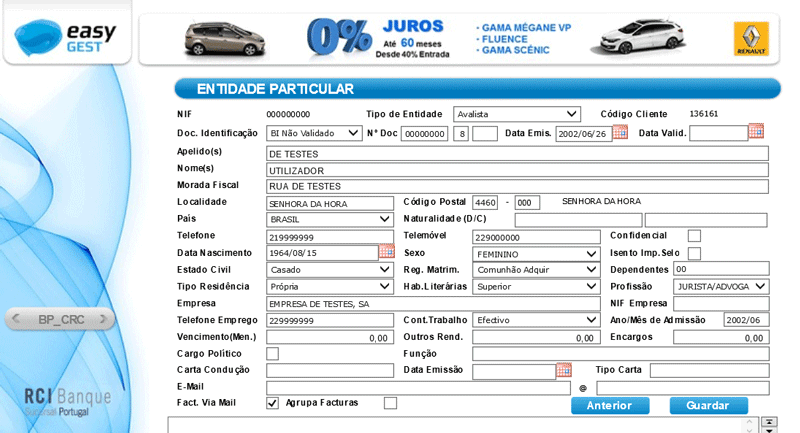 It includes front-end and back-end modules for Loans, Leasing, Dealer Funding and more. 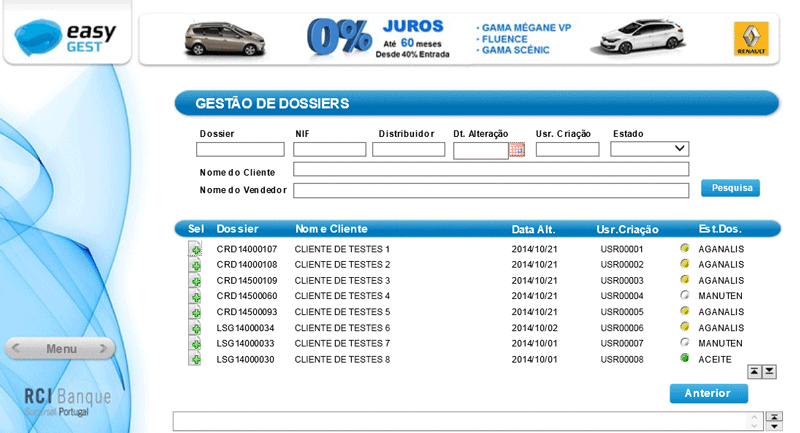 Clave was originally developed with COBOL and has more recently been extended with LANSA. 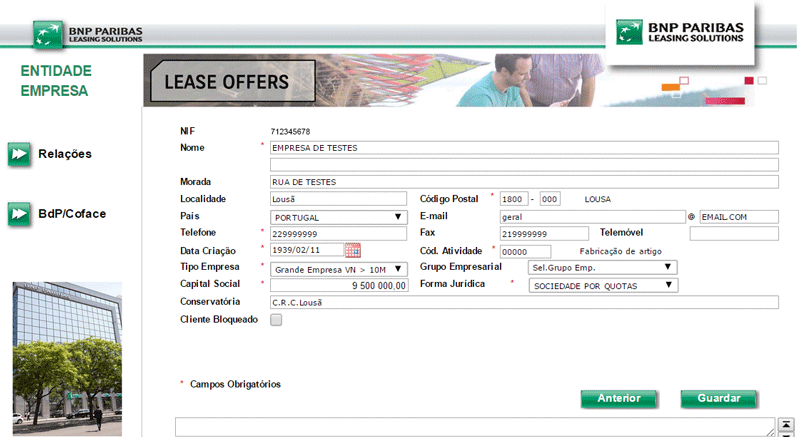 The 5250 user interface of those programs that are still COBOL-based have been modernized with aXes. 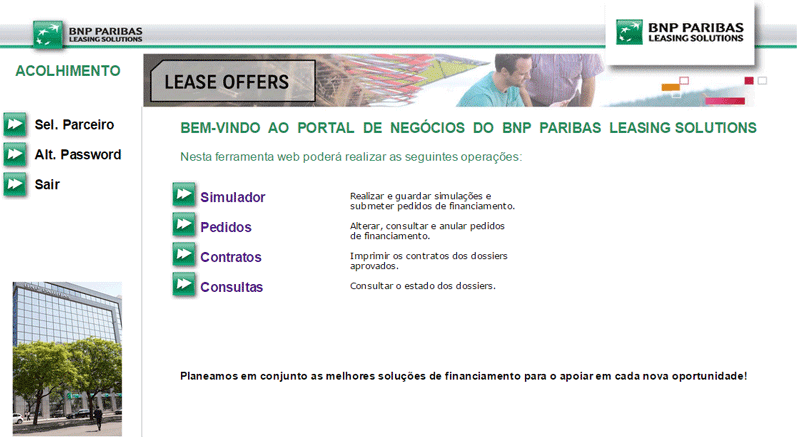 Accessible, by browser, to the business partners of BNP Paribas Leasing Solutions, to raise financing, risk analysis, contractual issuance and formalization. 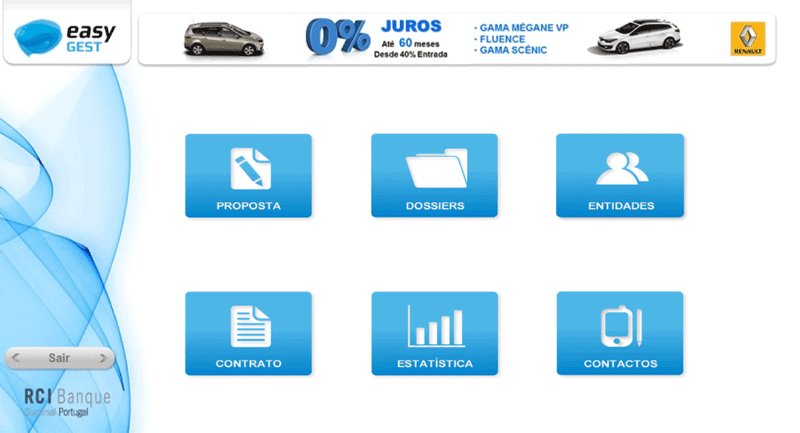 Accessible, by browser, to the dealers and business partners of Renault / Nissan / Dacia Group, to raise financing, risk analysis, contractual issuance and formalization.